"Overall a pretty good pair of ear plugs. 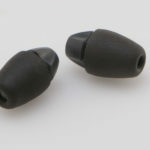 Discreet and comfortable to wear without compromising sound quality." 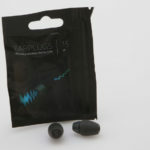 "I felt that these earplugs protected my hearing. Had to remove from ears to converse."